My preschoolers don’t do crafts. You know those cutesy little crafts you see on Pinterest with the popsicle sticks and the googly eyes where everyone’s art is just perfect and looks exactly the same? 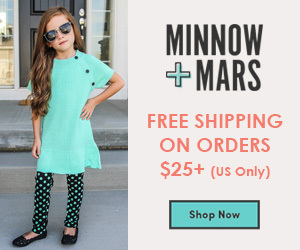 The ones where the parents are just delighted at how “adorable” it is? Yeah, we don’t do those. Rather than following a sample and creating something just like their friend’s art beside them, they are given open-ended art activities where there’s no right or wrong way to do it. The end results are not all the same. 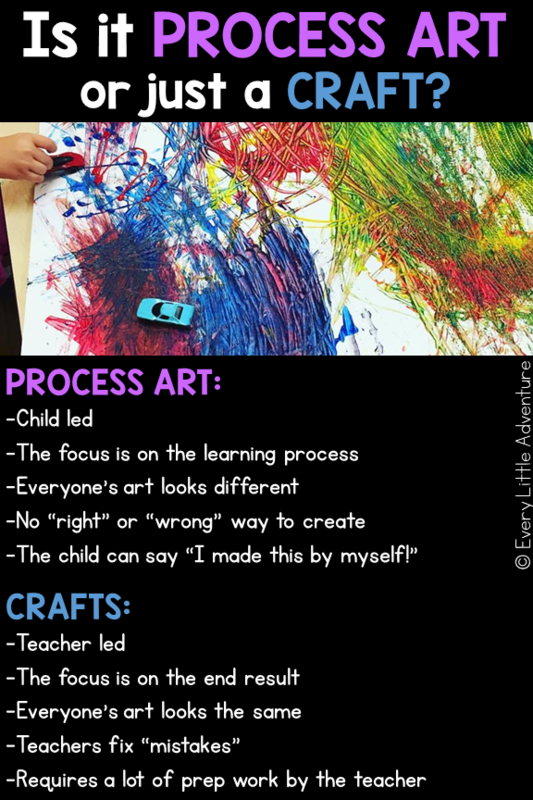 So, when you’re planning your activities for the week, how do you determine if an art activity you found on Pinterest is a craft or process art? Check out the list below! There’s no sample to follow. There are no complicated, step-by-step instructions. There’s no “right” or “wrong” way to create! The focus is on the learning process and the exploration of the tools used to create. Everyone’s art isn’t the same. The teacher is not very involved. Children aren’t rushed to complete their art. Teachers don’t fix “mistakes” or make suggestions. First of all, let it go. Accept that sometimes process art isn’t pretty, and that the parents might not understand it (at first.) This mentality will open you up to a new world of possibilities. 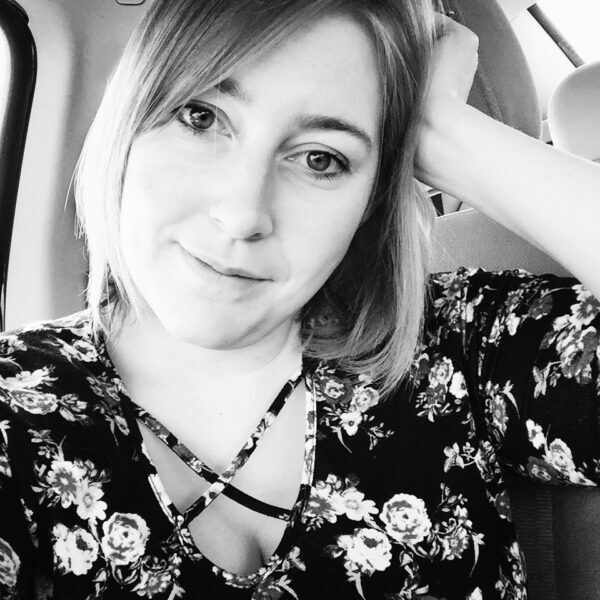 Seriously–enjoy it, and your students will too! Use what you have! Find tools and supplies in your classroom and ask yourself, “Hmm, could we dip that in paint?” The answer is yes. Yes you can. Let them choose! 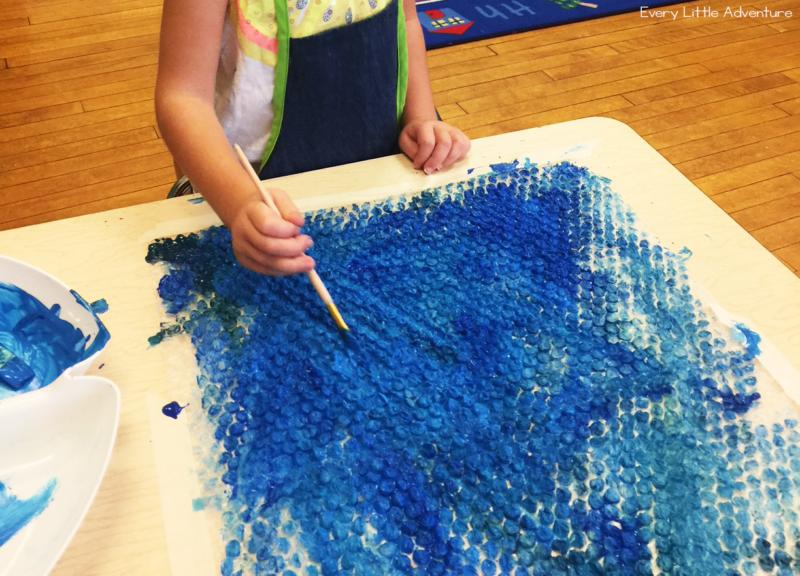 Set out different materials and let them show you what they can do with them. 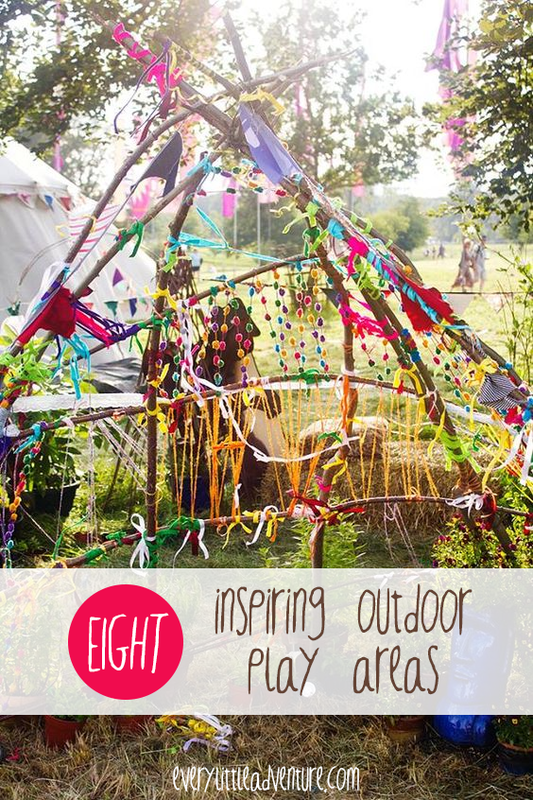 Use items from nature like pinecones, sticks, leaves, grass, etc. Of course! If you think my preschoolers don’t make cutesy crafts a couple times a year for Mother’s Day and Christmas, you’re wrong! Yes, I break my own rules sometimes. But when 98% of the work my students do in the art center is process art, I feel confident that they’re truly learning something and exploring their creativity without too much interference from me. 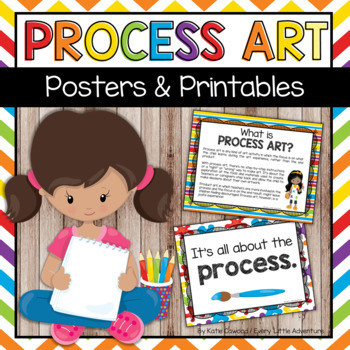 HOW DO I LET PARENTS & OTHER TEACHERS KNOW ABOUT PROCESS ART? First and foremost, make sure it’s in your preschool parent handbook. 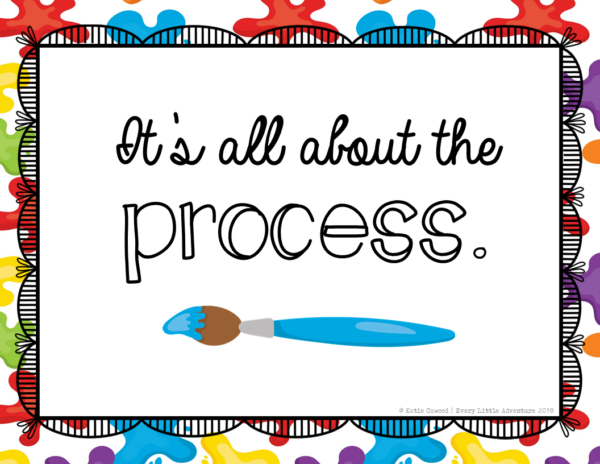 Talk to parents about process art during your meet-the-teacher night or open house events. Take pictures of the activity and hang them out in the hallway next to the artwork. Let the parents (and staff) see what the creation process was like. 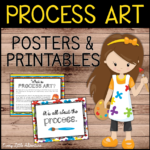 Download these posters & printables about process art and hang them in the classroom, especially where children’s artwork is displayed. If you are a director or lead teacher, some of these pages are really helpful in staff training! Grab this free poster here!